Effective January 1, 2017, Tybo Alan Wilhelms will take advantage of his senior status within the firm and adopt “Of Counsel” status at Bugbee & Conkle. In the legal profession, “Of Counsel” status can mean many different things. To be clear, Tybo’s “Of Counsel” status does not mean he has retired. 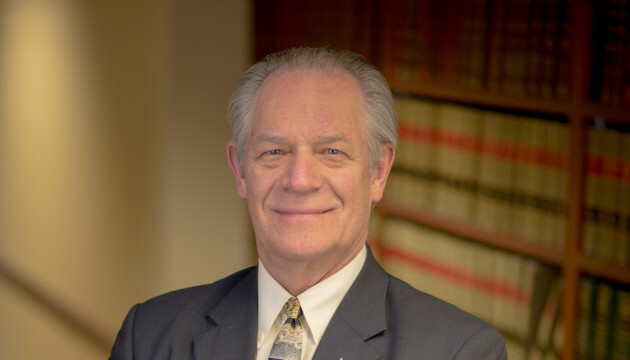 As “Of Counsel” at Bugbee & Conkle, Tybo will continue to actively represent, advise, and counsel the firm’s clients, as he has for over 40 years. Tybo also will remain involved in litigation matters, although he may reduce his role in the actual trial of cases in open court. We are pleased and proud that Tybo will remain an important part of the practice here at Bugbee & Conkle, as he transitions to a new role in his career as an attorney and counselor at law.